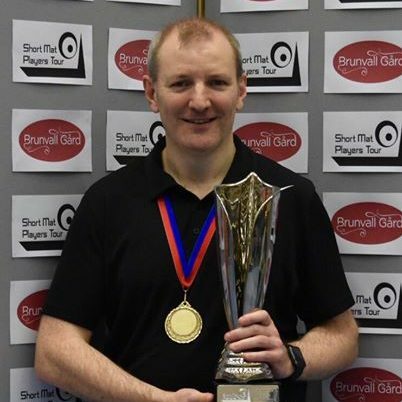 The draw has been made for the UK Open 2013 in Bromsgrove. 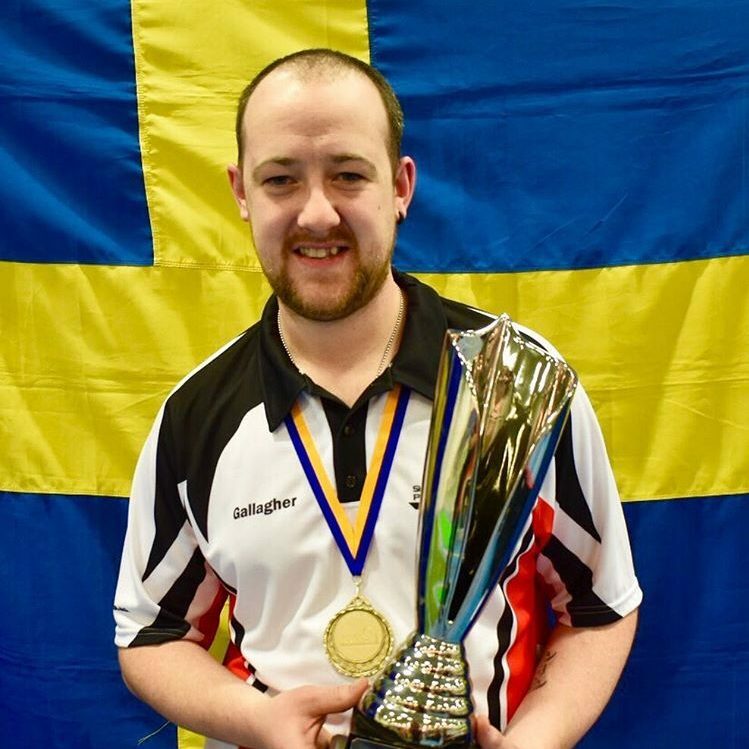 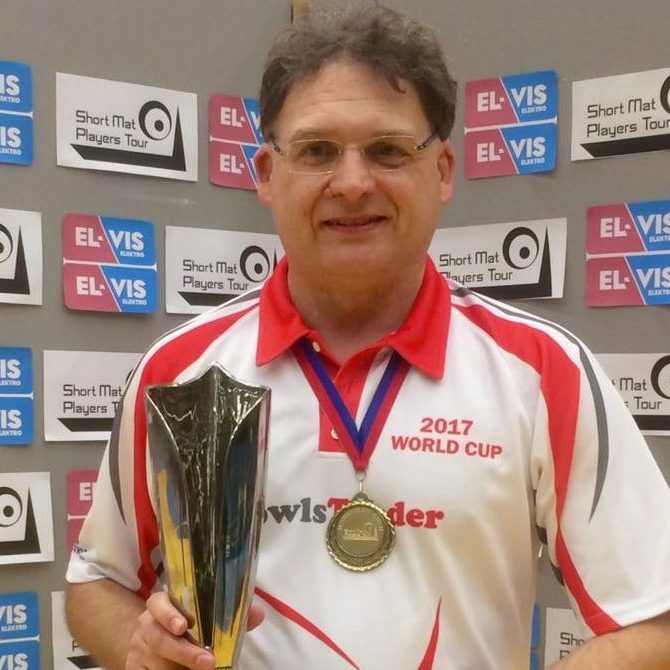 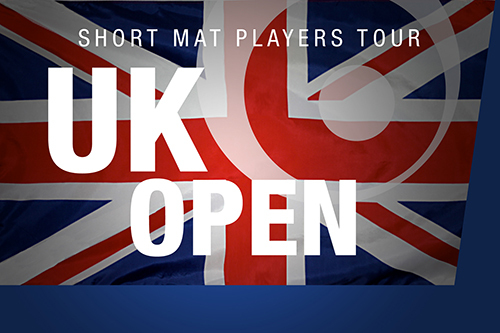 The UK Open is the first ranking competition of the Short Mat Players Tour 2013/14 season. 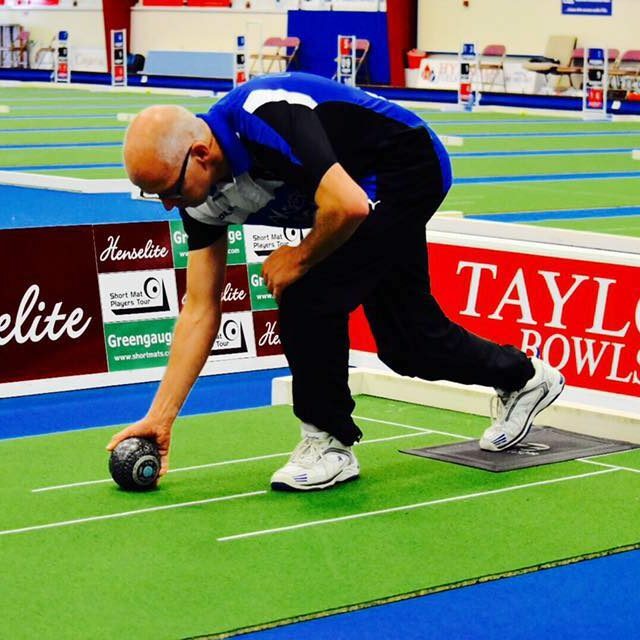 You can watch the draw take place below or visit here for the complete draw.